Motherhood truly is a complicated journey and it becomes so easy to shift all the attention on the mother. 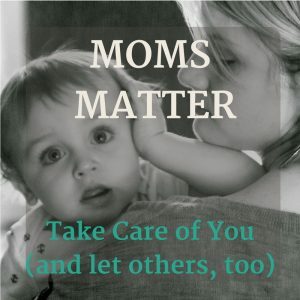 This post is important to anyone who has a new mother in their lives and it was a good share indeed. Thank you for including the symptoms because I think most mothers fall into depression without even noticing.